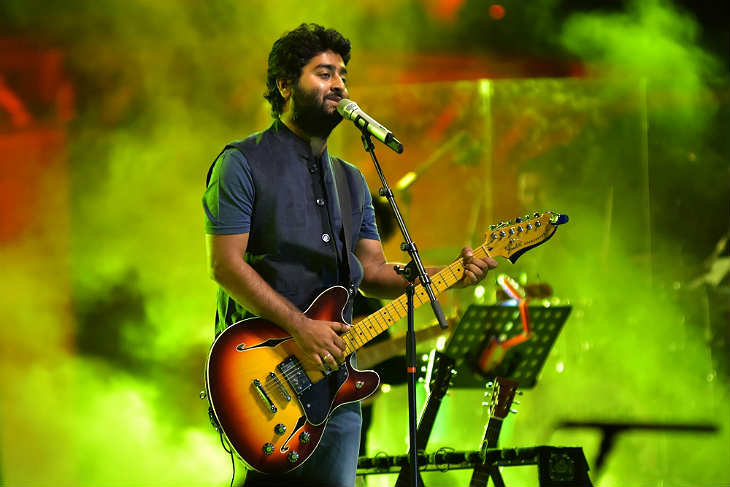 Singer Arijit Singh, who has been in the news for posting a public apology to Salman Khan on social media, says he has no regrets about the impact of his action, and he is hopeful that the superstar will "forgive" him someday. I have no regrets about it. I know where my fans are coming from and I understand their concern. But I did what I had to do. This song in Sultan (from the Salman Khan-starrer) which was deleted was very important. When you see the film, you'll know why it's so special. And it's really not just about the song. 2. Then what is it about? See, I told everyone associated with the song that they shouldn't record it with me because Mr Salman Khan is not on cordial terms with me. 3. What exactly happened between the two of you? This was my first award function. I wasn't prepared to go for it because I was editing a song for my mentor Pritam-da (composer Pritam Chakbraborty), but Mukesh Bhatt-ji who was a jury member for that particular award function, insisted that I attend. And as the Bhatts' Aashiqui2 was actually the beginning of my career in Bollywood, I couldn't say no to him. I was working for Pritam-da in my casuals and I had a flight to catch. So I went in my casualchappals and clothes to the function. I didn't realise a lot of people would feel I was insulting the function. 5. Once you reached the function in your chappals, what happened? I was on my seat and very tired. So I dozed off. As you know these awards functions go on for hours. When my name was announced for the award, someone had to wake me up. I know it was wrong. But I was tired and I dozed off. 6. So why did Salman take this personally? While I was walking up to the stage, they started capturing images of my chappals and casuals. On stage, Salman Khan was laughing in disbelief saying, 'Tu hai winner (You're the winner)?' When I got on stage, he asked if I had fallen asleep. In my nervousness I blurted out, 'Aap logon ne sula dia (you all put me to sleep).' I immediately bit my tongue. 7. Is this what upset Salman? I think so. I don't know of any other insult. I shouldn't have done what I did. 8. Did you apologise to him? At that very moment when he handed me the award, I whispered 'Sorry' into his ear. I couldn't say more there. When I came down from the stage, I couldn't find my seat. So I just started walking away. Salman sir saw that and commented, 'Look at this guy. He has collected his award in chappals and now he's walking away.' I got really scared and didn't know what to do. 9. So what did you do? That night when I was on my flight, I kept thinking about the incident and felt sorry about it. When I reached Kolkata, I texted him. He texted me back saying I shouldn't have gone so casually and I shouldn't disrespect the awards. I was happy he rebuked me as a senior and that he had got the anger out of his system. I didn't know he was still angry. 10. When did you get to know he was still angry? When I recorded a song for the Meet Brothers in Kick, they called me saying Bhai doesn't want to keep the song. I realised he was still angry and started apologising again. I also asked to meet him so that I could apologise personally. I told him not to be angry... That I was just a newcomer. Then came Bajrangi Bhaijaan. Q. That too had a song by you? I didn't sing. I was helping Pritam-da with the music. When a particular song was being considered for me, Bhai (Salman) vetoed it. Pritam-da told me he won't record any song with me because he might have had to remove my voice. 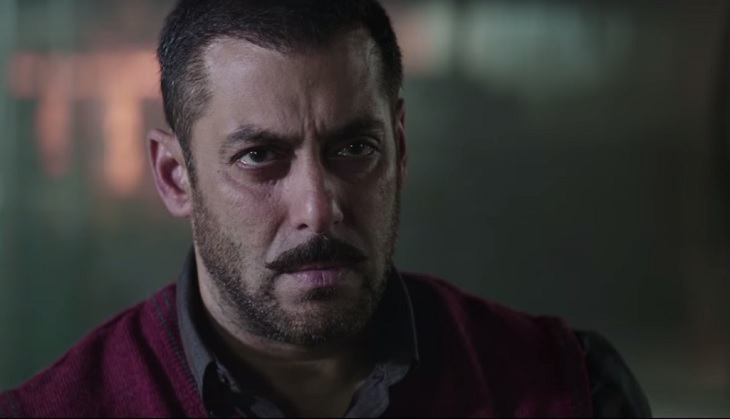 I stopped working on the music of Bajrangi Bhaijaan with Pritam-da. I again apologised to Salman Bhai. I thought time would heal the hurt. I hoped it would be fine in five or 10 years. I left it at that. I was out of Mumbai when I got a call from Vishal Dadlani saying I have to come to Mumbai immediately to record a song for Sultan. I was really excited. I felt Salman sir has finally forgiven me. I went to Mumbai and recorded the song. It's an amazing song. Vishal called to say Salman sir also liked the song. I thought everything was okay. I planned to dedicate the song to Salman sir after the release, go to his house and thank him. Then I got an SMS from Vishal Dadlani. He informed me that my song couldn't be kept inSultan. 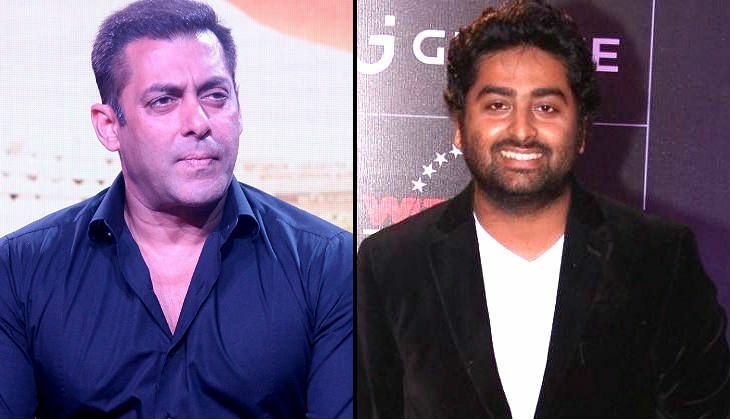 Vishal said Salman sir had forgiven me, but I couldn't sing for him. Q. Why didn't you leave it at that? If I hadn't sung it right, I would've left it. I asked Vishal Dadlani if I should try to talk to Salman sir. He said I should. But it wouldn't change the status quo regarding the song. I kept thinking about the situation. At Nita Ambani-ji's son's birthday, I met Salman sir. I had left the party when someone informed me that Salman sir had arrived. I went back. I couldn't miss the opportunity to talk to him. No, we spoke. I again apologised. He said he was okay and that it was all good. But I could sense the coldness. After the Sultan song incident, I tried calling him and texted him not to remove the song since I had worked hard on it. I wanted to sing for Salman sir. Q. What do you think about the situation now? I'm really hurt. If I had not sung the song well, I would have been okay. But there's no reason for getting it removed. When I was told it was removed, I wasn't in Mumbai. If I was, I would have gone straight to his home. Rather than try to reach him through mutual friends, I decided to write my apology on Facebook. I knew it would go viral. It happened in an hour. I knew the impact of my action. No regrets. I have no shame in saying I wanted that song in Sultan. I knew some would misunderstand my Facebook apology. But it doesn't matter. For me, the song is important. And the relations with Salman sir are important. He has to forgive me some day. I didn't mean to insult him.